Once the lure of all young business-minded people, the shine of London has begun to wane sufficiently. So much so that those with a dream of starting their own business and providing a comfortable life for themselves and their family have turned their heads away from the capital and begun to set-up shop in more rural locations across the country. 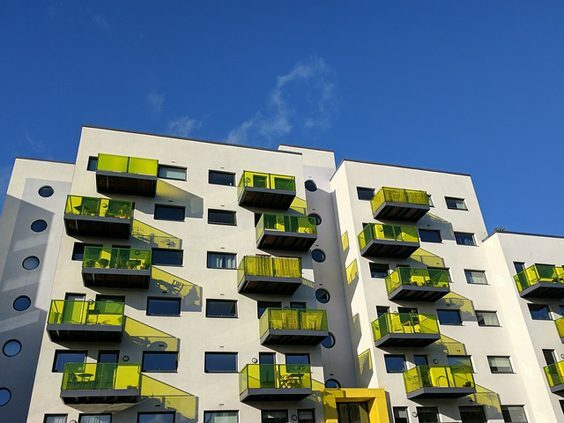 The ever-increasing price of housing and, subsequently, business rates, as landlords continue to eke the most profit possible out of tenants, has made a work-life balance near impossible for those looking to enter the ladder at its lowest rung. A rung that seems to continually move further away despite the steps taken by government to introduce allowance, schemes and grants to encourage native business growth in the capital. That London is far too expensive isn’t news to anybody, but the imbalance between different areas of the country is always surprising. Simply looking at the statistics for those trying to buy their own home – another issue in today’s economic climate – figures from the BBC show an average deposit for first-time buyers is £25,896. The salary needed to do this is roughly £53,000 a year. Statistics aren’t needed to highlight how few people earn this figure, let alone first-time buyers. Statistics from The Guardian show that even in Bristol the average is £58,826, while Yorkshire’s most populous city, Leeds, costs roughly £34,000. For those looking to save for a home and start a business it is a simple equation. Although Yorkshire isn’t the cheapest area of the country, it seems the balance of cost, its strong history with businesses of all sizes and the quality of life it offers are proving a big hit. 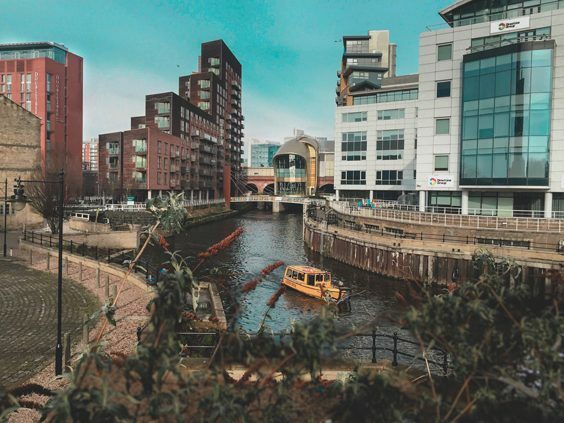 While the economic stability of the capital has been questioned over the later years, especially due the political climate, it is more than pleasing to see that SMEs in Yorkshire, and in the Leeds City Region specifically, are at the forefront of the UK’s growth. Leeds is one of the few areas which recorded positive productivity growth over a three year period (2014-2017), highlighting the benefit to those looking to start out that all the tools they need are located in the region.